One of progressive metal's most groundbreaking and innovative artists is unquestionably BETWEEN THE BURIED AND ME, which, after 15 years as a band, continues to push itself to new dimensions with its songwriting. 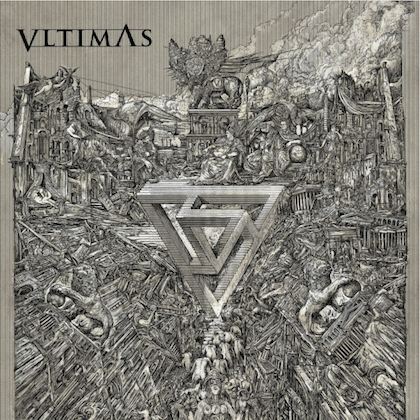 The group's newest accomplishment, adding to its vast catalog, is the conceptual epic two-part album "Automata", part one of which will be released on March 9 through the band's new label, Sumerian Records. 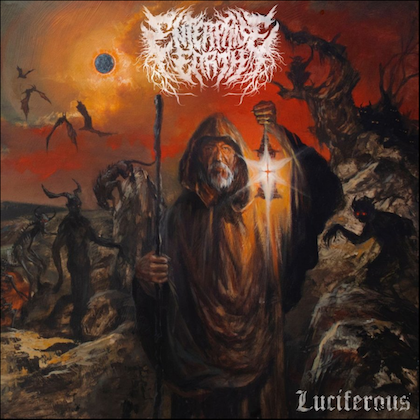 The first look into this vast undertaking is the video for the album's aggressive lead track, "Condemned To The Gallows", which you can watch below. 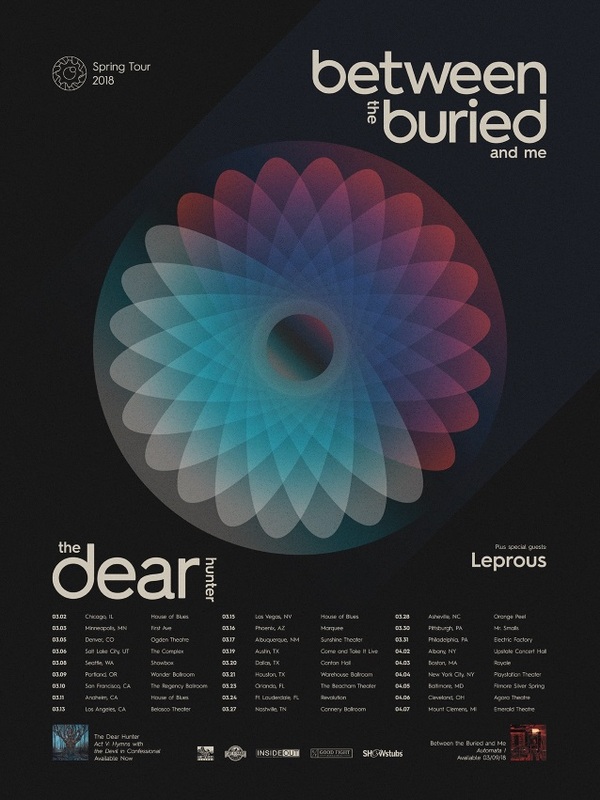 BETWEEN THE BURIED AND ME will embark on a North American headlining tour on March 2, with support from THE DEAR HUNTER and LEPROUS. 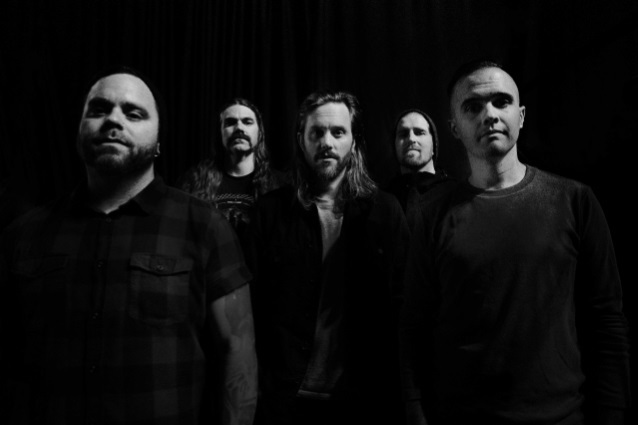 BETWEEN THE BURIED AND ME lead vocalist and keyboardist Tommy Giles Rogers, Jr. states: "Every single week, music comes and goes. We can get music instantly, and with this luxury, the listener has a hard time sitting down with albums and exploring their every twist and turn. Because of this, we have decided to release our new album in two parts. "Our music is dense and our albums are very long, so we want to give people two separate moments to dive in this year and explore new music that we've put our entire being into. We hope you enjoy the creation as much as we've enjoyed the process." Sumerian founder Ash Avildsen adds: "I first toured with BETWEEN THE BURIED AND ME in early 2000s when they were on Lifeforce. Since then, we remained friends and I have watched their career grow nonstop through eras on Victory and Metal Blade. I am very grateful such a seminal, influential and progressive group of musicians have chosen to partner with Sumerian for their next chapter. It's days like this that remind me of my roots and excite me about our future." "Automata II" will be released in the summer. 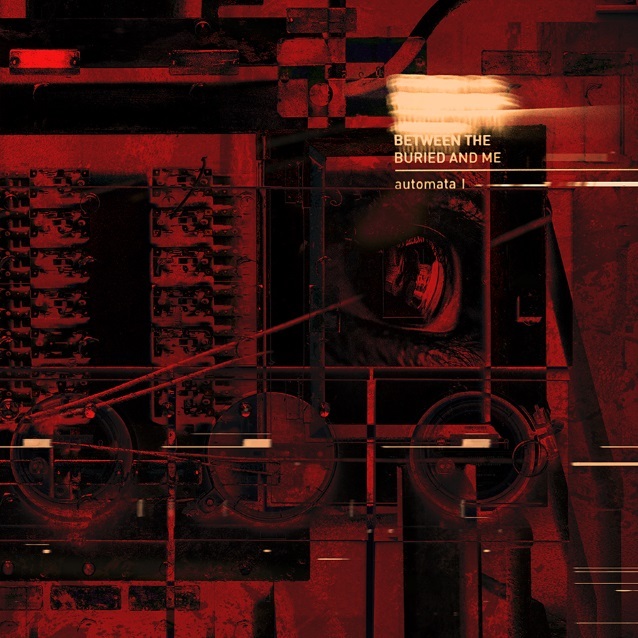 BETWEEN THE BURIED AND ME poses those questions and more on its two-part eighth full-length and introductory offering for Sumerian Records, "Automata". The North Carolina quintet — Tommy Giles Rogers, Jr. (lead vocals, keyboards), Paul Waggoner (lead and rhythm guitar, backing and lead vocals), Dustie Waring (rhythm and lead guitar), Blake Richardson (drums) and Dan Briggs (bass, keyboards) — explores these themes by personally smashing boundaries once again. 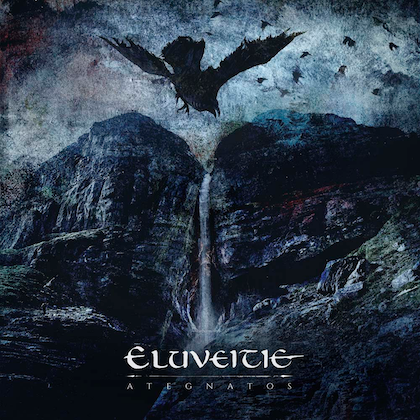 "Automata" marks the band's first proper double LP-spanning concept. Moreover, they continue to expand their ever-evolving style, upholding a tradition of progression in the process. "We never want to repeat ourselves," affirms Paul. "We're always trying to do something different, and this album fell right into that sort of pattern. We push ourselves into new places, while retaining our basic sound. Musically, we go somewhere that's fun and challenging. We never know how it's going to turn out. These are uncharted waters for us. We've never written an entire piece and presented it in separate parts like this." "All of our music should build up to the newest record," Tommy leaves off. "That's what happens with 'Automata'. You can take little snippets from our past throughout this album. It sounds like BETWEEN THE BURIED AND ME, but it's still new. We hope to keep the music industry on its toes. This is part of doing that."